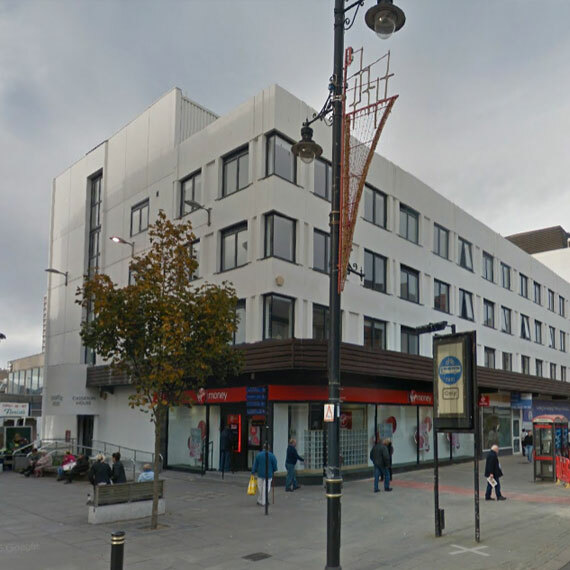 This particular project for Cassaton House - Fawcett Street, Sunderland was successfully carried out between March 2016 and October 2016. Erected scaffolding around a popular City Centre Post Office. Full scaffolded and fully boarded to help with the conversion 120 student apartments. This was also sucessfully completed on time and to budget. "Scaffold was completed on time on what was an awkward contract, would highly recommend".